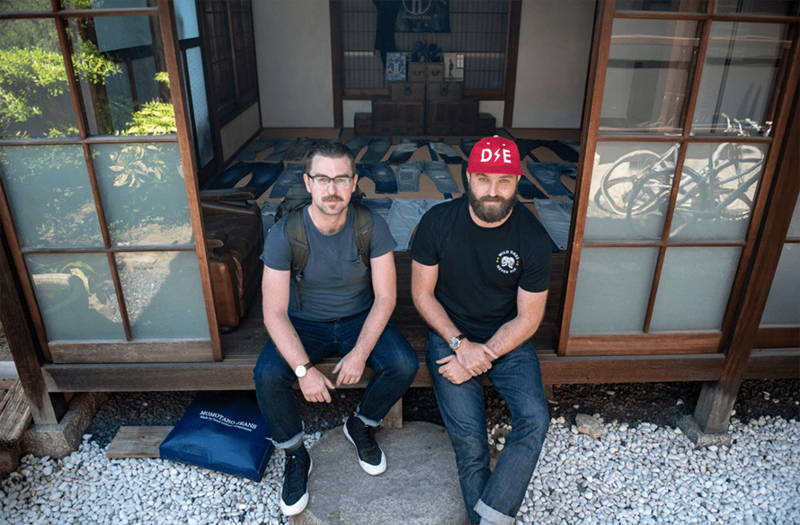 The Richards Group's Bennie Reed (left) and Jeff Kauffman chase down the world's best denim in Japan. Jeff Kauffman and Bennie Reed are two guys who love a good pair of jeans. The problem was, there were few options in Dallas to buy high-quality denim that fit well. That changed after some cold beers on a summer day, when the duo decided to take matters into their own hands and open up shop. Deep Ellum Denim started a few years ago as a passion project for Kauffman and Reed, who work together by day at The Richards Group. It has become a budding business in Deep Ellum, the eclectic, creative and vibrant district of Dallas that is part of the store’s namesake. The pair immersed themselves in the world of denim, which included a trip to Japan to research the industry and understand everything they could about the fabric and design of premium jeans. 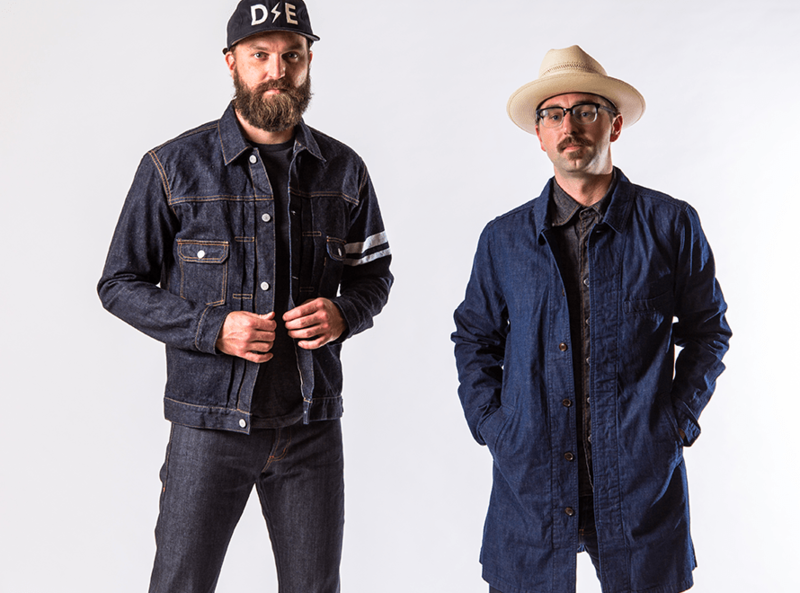 All told, Kauffman and Reed spent nearly two years researching raw denim, ordering samples and trying on countless pairs of jeans until Deep Ellum Denim opened for business … sort of. Before launch, the pair put their knowledge of social media to good use by creating an Instagram account that gained a decent following, which led them to test the concept with a pop-up shop that was opened only on Saturdays. “We are naturally entrepreneurial, and it helped on the advertising side, acting in an enterprising way, just in a different industry,” said Kauffman. 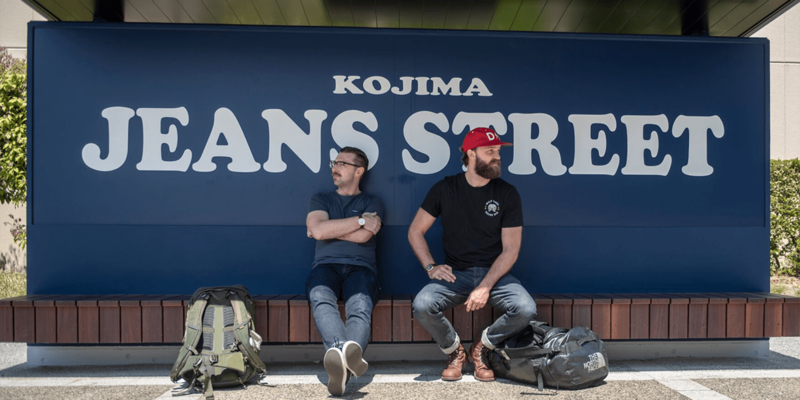 The shop carries more than 300 pairs of denim from brands like U.S. indie Tellason and Canada’s Naked and Famous (which sources its denim from Kojima, Japan, considered the world capital of denim). Additionally, Deep Elum Denim carries brands from two iconic Japanese brands, Momotaro and Japan Blue Jeans. No matter the origin, all of the products have with one crucial point of differentiation from other stores. Deep Ellum Denim began with the men’s collection of jeans and recently rolled out a women’s line. The store is also testing a series of overalls and is preparing its next offering: a selection of shirts, driven by customer queries. The Lord Alfred Tennyson quote: “To seek, to strive, to find, and not to yield,” can be found on the Deep Ellum website. Kauffman and Reed consider it a mantra of sorts that describes them and the business they created.